Are you looking for bespoke printed retail packaging that reflects your business? Eastpac can supply. Do you want to make your business stand out and make customers remember your company’s name? We can help you achieve this through effective printed retail packaging. Whether you sell your products online or in-store, the quality of your printed retail packaging is something that can set you apart from your competition. Therefore, here at Eastpac, we have a wide range of high quality and exceptional value custom printed retail packaging products. Make your business brand better than the rest. With our many years of experience, we can offer our clients excellent quality products and a competitive price. Printed retail is an excellent way of advertising your business. The more attractive and quirky your packaging is, the better. Get customer talking about your company and become a recognised brand. If you are after a fully managed service or just a one-off delivery, the team here at Eastpac can fulfil any of your printed retail needs. Our range includes gift boxes, laminated bags, carrier bags and mail order packaging – all of which are available in recycled and recyclable materials. So, whatever your brands values we can help echo that in your packaging. Our team of packaging specialist will work with you to enhance your retail packaging. Helping you create an efficient and eye-catching product that will reflect your business. 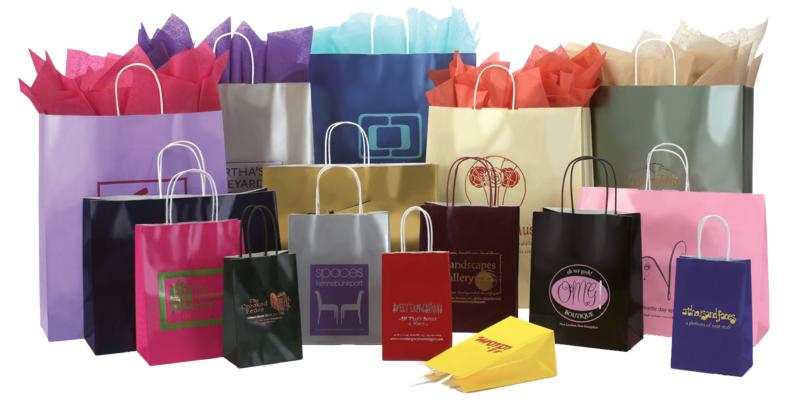 Are you a high-street store or a national chain of shops looking for bespoke printed retail bags or boxes? Contact our specialists to start creating packaging that your customers will love.